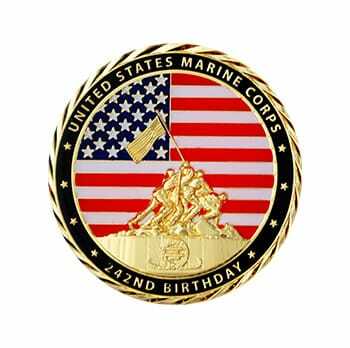 Marine challenge coins make great keepsake tokens of appreciation and accomplishment. 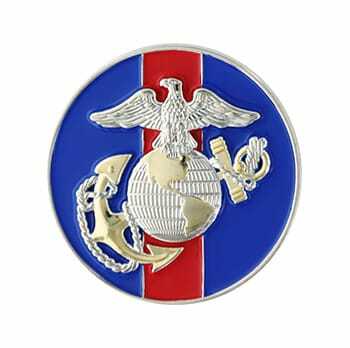 Challenge coins often have the Marine emblem, as well as the division the coin recipient is a part of. Coins of officers and high-ranking personnel can be more elaborate and feature the person’s name. 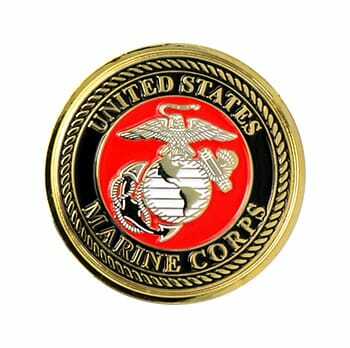 Marine challenge coins can be given informally, or in a formal ceremony. Challenge coins are special keepsakes that a Marine treasures for life. The higher the rank of the officer who awards the coin, the more valuable and meaningful the coin is to the service member.